As one of the most successful Kickstarter projects in history, the PonoPlayer had a lot of hype to live up to. It promised the quality of high quality at the fraction of the cost of normal high res audio players. It seemed too good to be true but I was convinced that it would work out. Then the funding kicked in and it was apparent that the PonoPlayer was a hit. Let’s talk about why that is. 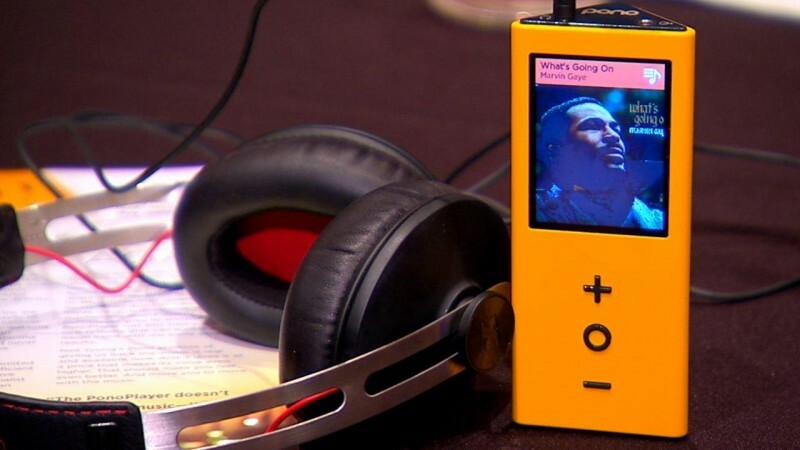 The PonoPlayer is an interesting looking music player. Most handheld technology with touchscreens these days are the same thin rectangle. I’m not against such a shape as I believe it to be a very efficient design but the PonoPlayer is different in concept so the bulky triangle shape seems fitting. 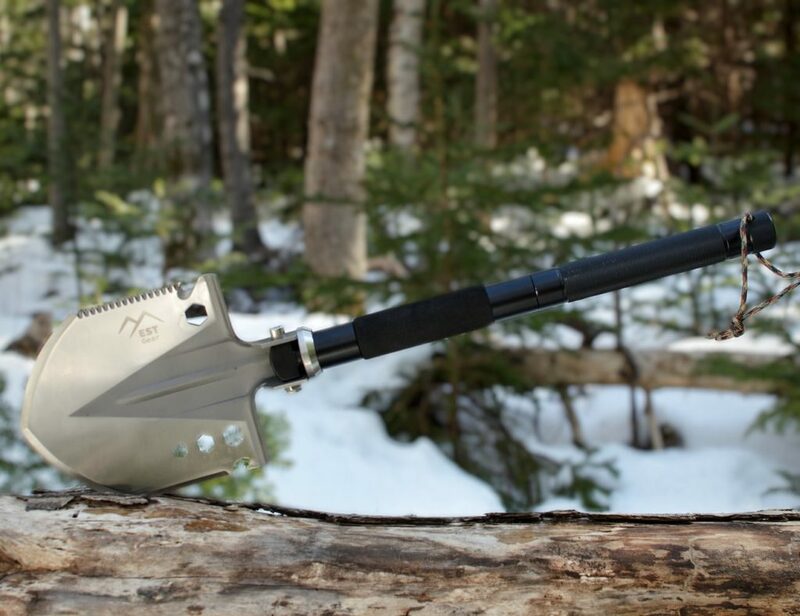 It comes in yellow and black with the Kickstarter backers getting an exclusive silver color so the rest of us missed the fantastic silver option. I would definitely go with the black though, the yellow is kind of ugly although it’s definitely unique and stands out from the crowd. Otherwise, the PonoPlayer has two 3.5mm jacks, a micro SD card slot, and a micro USB connection plus a somewhat unimpressive touchscreen with three physical buttons. I’m betting the touchscreen resolution is only 720p or maybe even worse. 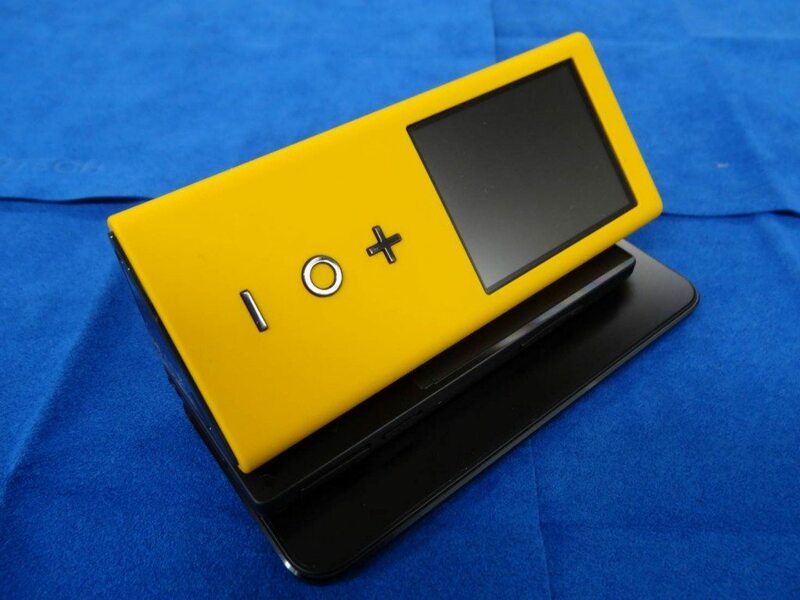 However, the PonoPlayer is not about the interface, it’s about the music. You see, the PonoPlayer is all about what you can hear. Normal mp3 files have a bit rate of 192 kbps to 256 kbps. Kilobytes are pretty small in the storage world of today which is why you can fit so many songs on your typical iPod. 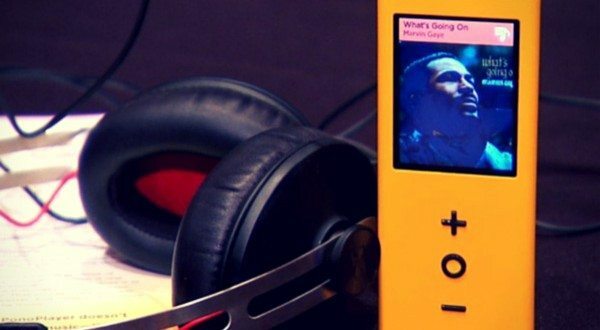 The music that the PonoPlayer is built to play starts at 16 bits all the way up to 24 bit and 192 kHz. Lots of fun numbers there but let me break it down for you. 1 bit is 1000 kilobytes meaning that a 16 bit file has about 80 times the amount of data and theoretically 80 time the quality. Then there’s the kHz which refers to the frequency of the music. The higher the frequency, the smoother the music. Mp3 files are usually under 44 kHz so 192 kHz file is about 10 times as smooth. In other words, the PonoPlayer holds fantastically high quality music. Now, I have pretty terrible hearing so I doubt I would hear the difference in quality but for those who are serious about their music, the PonoPlayer is the best value for money in the market.